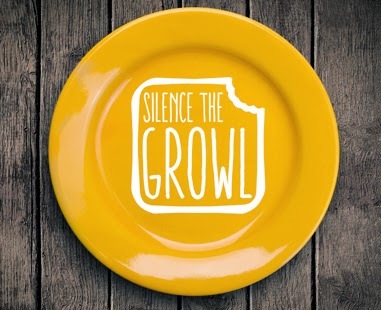 United Way of Greater Atlanta is changing the game with Silence the Growl—its first ever crowdfunding campaign. The purpose of the crowndfunding campaign is to fight summer hunger among children who receive federally funded free and reduced meals during the school year. Throughout the 13-county region, more than 300,000 children run the risk of losing one or more meals each day during the summer. Over a 30-day period, United Way has a goal to raise $30,000 to provide at least 12,000 more meals to Greater Atlanta’s children in need. The campaign ends June 6. “Joining with others, be they individuals or corporations, is something United Way has done for more than 100 years. Through this campaign, we are taking a new approach and challenging the community to be bold and demonstrative in their commitment to end summer hunger for our children,” says United Way of Greater Atlanta President and CEO Milton J. Little, Jr.
United Way is asking the community to join the crowd and fund this initiative by using their social media platforms to spread the word. 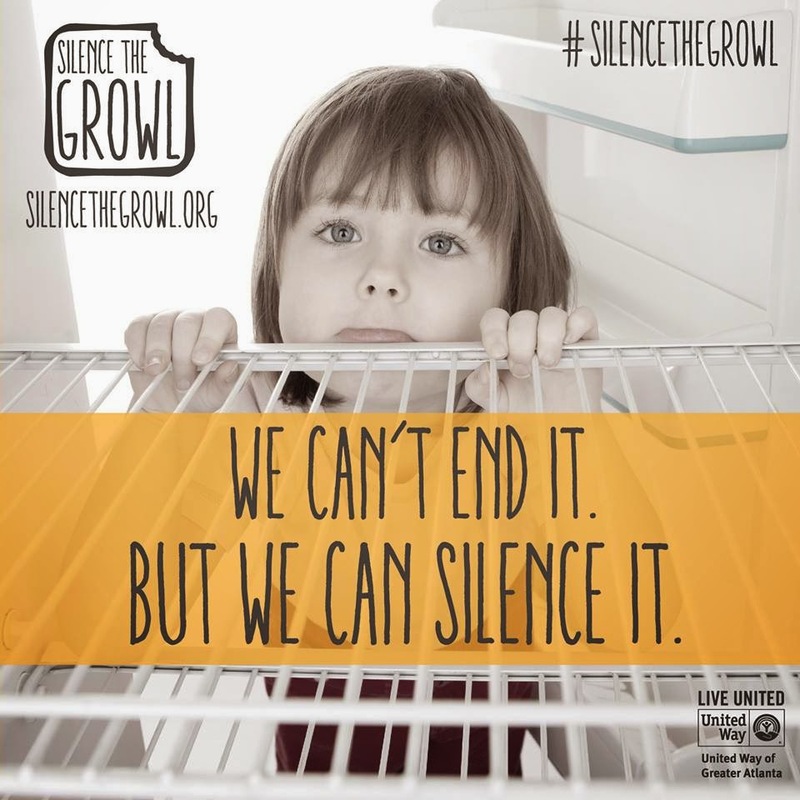 By visiting silencethegrowl.org, supporters can sign up and donate as little as $5—which is the cost of two nutritious lunches. In addition, the campaign site provides a gallery with a variety of images and infographics to share via social media. United Way is the third-largest in the nation with more than $80 million in fundraising. We invest in more than 200 programs in 13 counties through the Community Impact Fund and participate in Collaborative Networks with caring community partners to engage all segments of our community to drive sustainable change in education, income, health and homelessness, while continuing to address urgent and basic human care. To donate, volunteer or advocate, dial 2-1-1 or visit unitedwayatlanta.org.